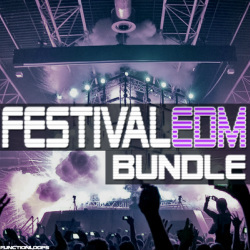 "Festival EDM Bundle" is a special package made for commercial EDM music producers, packed with most memorable EDM drops. Almost 2 GB of content in this special discounted bundle, compiled from our chart-breaking sample packs including "EDM Midi Bash! 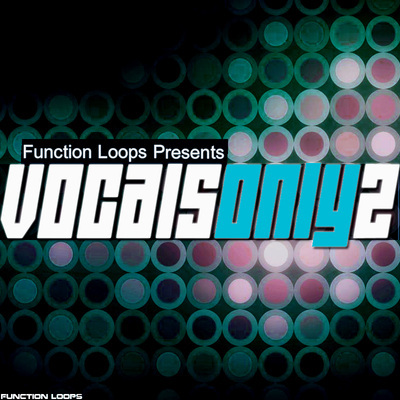 Vol.1 and Vol.2" + "EDM Acapellas with Lokka" , these packs were holding Beatport Charts for long time. Inside you will find Melodic Loops in WAV/MIDI formats including Arps, Leads, Chords and Bass, as well 5 massive construction kits with Vocals, Drums, Basslines & Synths. 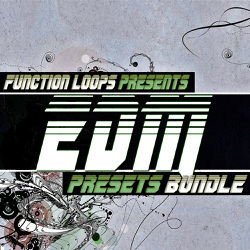 In detail, the bundle contains 507 loops in total, over 200 midi files and a serious amount of WAV loops. So get loaded for the festival summer season with the right tools to help you produce unforgettable hits and rock some dancefloors worldwide! 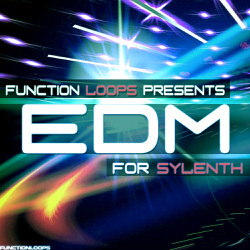 • Bundled from "EDM Midi Bash! 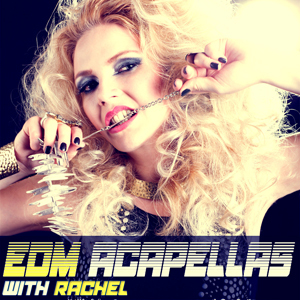 Vol.1 + Vol.2" + "EDM Acapellas With Lokka"
• All content at 128BPM , Key Labelled and MIDI included for exact notes.